We need you to supply us with certain information before we can confirm our quotation and/or issue cover. 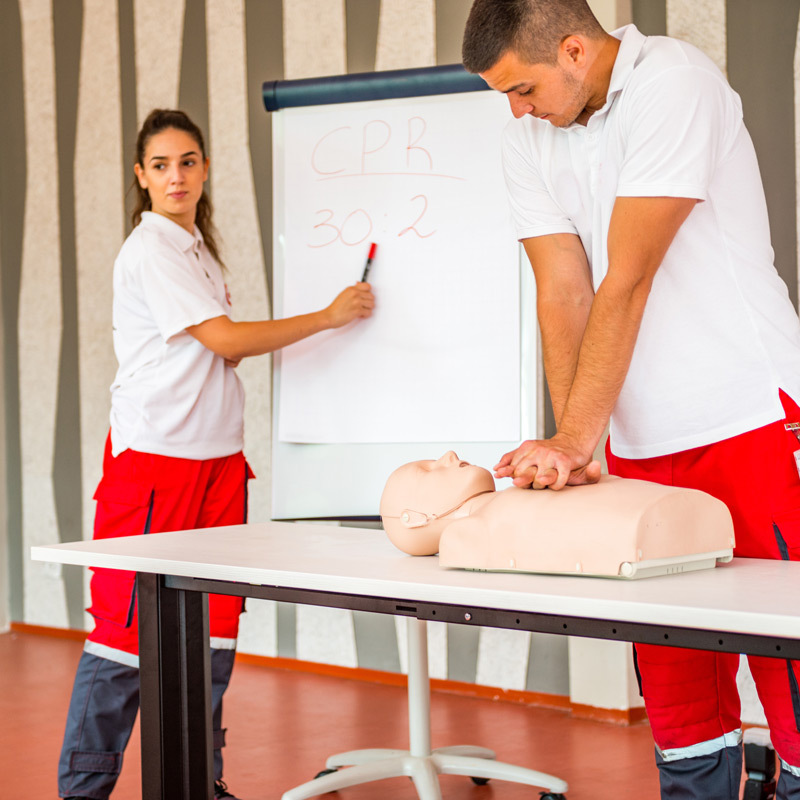 We can arrange insurance cover for First Aid Practitioners, Trainers, Health & Safety consulting/training and advice for both sole traders and companies. We can also cater for security training and different types of corporate training. We can also offer cover for occasional trainers/practitioners working on your behalf and also for additional help for first aid at events. Please note our policy is not suitable for you if you undertake work in any of the following sectors: Aircraft/Space, Asbestos, Chemical, Power Industry, Offshore (Rigs. Platforms, Marine etc.) Pharmaceutical, Nuclear, Railways, Oil &/or Gas, Amusement Park/Fairgrounds. Please see our Services page for further details of the cover available or Contact us for more information.